As a logistics or warehouse manager, you appreciate that you have an expensive but critical facility at your command. Is there scope for improvement? Have you considered every avenue of exploration to realise even greater efficiencies, productivity and cost savings? Here we present just a few ideas for you to consider, adapt and implement. These nuggets are based on our own 30 years’ experience of helping to streamline the logistics operations of many companies across a wide range of industries. It always amazes us when we spend time with a company that does not run periodic operational review meetings with the warehouse and associated staff (for example, drivers). The people who run or utilise your warehouse day in, day out often have real and valuable opinions about how things could be improved. People love to be asked to help in any case so it’s a win-win exercise to engage them and value their contributions. This does not just apply to your information systems but to many processes and procedures that staff easily grow complacent about and forget some of the detail that can make all the difference when shaving an extra 1% or 2% off time and costs. Identifying which areas to focus on is often best done by a fresh pair of eyes but suggestions and valuable feedback will also be forthcoming from the regular meetings mentioned above. Marry a combination of relatively simple reorganisation with a carefully thought out pay incentive to realise what can be surprisingly impressive productivity improvements. Given that upwards of 50% of your labour costs are probably in the pick and packing activities, enabling it to be done faster combined with incentives to improve even on that should see you reaping more bang for your buck. Start with fast moving products and place them on the shortest pick route and ensure they are in the best locations for ergonomic picking. Identify which products most often appear on the same order and try to place them close together, ideally when they are of similar size /weight (within reason). Again, use staff feedback in regular meetings to help plan and implement these changes. You can only successfully analyse and improve something if you can measure the before and after condition. The measurement of improvement indicates how worthwhile the change has been. Frequently, the required metrics have not been recorded anywhere and this is often because nobody thought of it. Look ahead and identify likely areas where improvement could be focused. Then carefully isolate the elements of those activities that lend themselves to measurement. Obtain staff buy-in to help with the recording process and ideally have them stored electronically a good WMS is ideal, properly configured and with usable reports. but good old Excel can be a fall-back starting option that can be swapped for something more automated if the metrics prove really useful. RFID is now mature technology but the real value lies in the back end systems that record the data. These are where the real value lies because proper analysis will provide very valuable insights into where efficiencies can be improved. 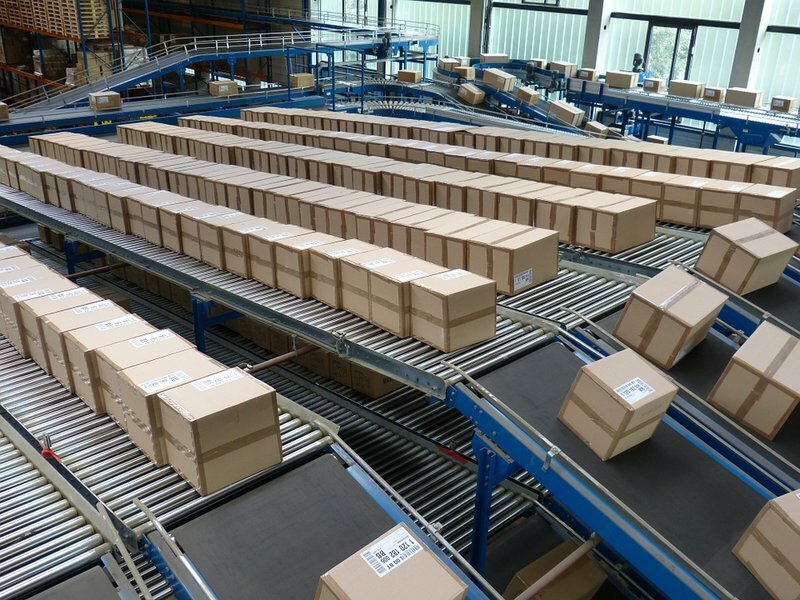 RFID can be used to monitor all manner of activities, from forklift movement to picking path timings and staff efficiency. 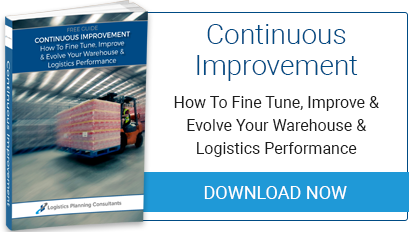 Good data and stats provide you, the warehouse manager, with the ability to monitor a great number of elements simultaneously, enabling you to change things frequently so as to identify and harvest productivity boosts effectively. 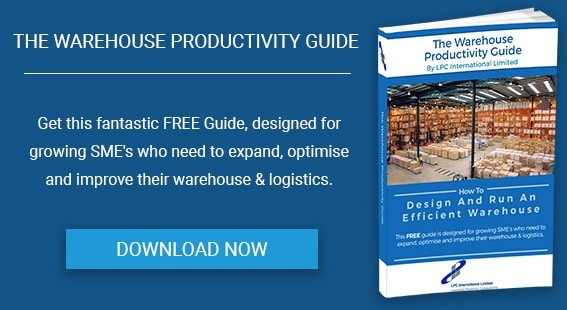 Download our free Warehouse Productivity Guide, which is packed with ideas and pointers for boosting productivity. For all other questions please don’t hesitate to get in touch directly.